Establish funding opportunities for doctoral students doing interdisciplinary research in areas of human behavior and decision making. Develop and support graduate certiﬁcate and masters programs–including on-campus, on-line, and hybrid models–related to the study of the mind. Provide administrative support and research opportunities for interdisciplinary majors and minors related to human intelligence and behavior. MindCORE offers prestigious postdoctoral fellowships, or junior fellowships, for interdisciplinary research. Fellows pursue research involving two or more labs with different approaches and an interest in a common research question. Click here for more information. 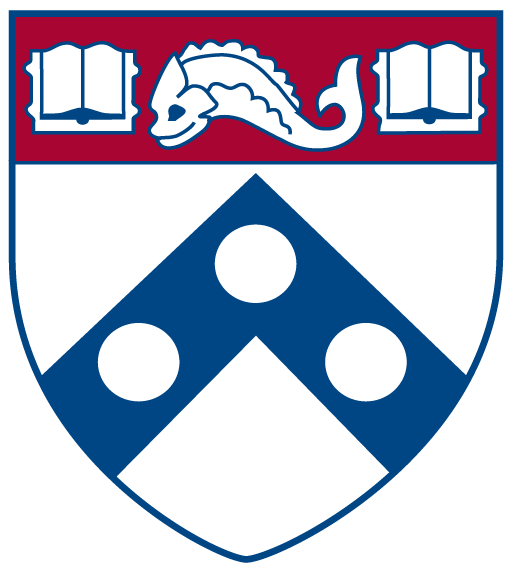 MindCORE also supports professional development to pre- and post-doctoral fellows through professional development programming that provides information, advice, feedback, and support to graduate and postdoctoral trainees at Penn and ssupports the development of women scientists in the Penn community. All members of the Penn community who study the science of the mind or brain (broadly construed!) are invited to join our professional development activities. MindCORE helps facilitate interaction between department majors in psychology, biology, linguistics: interdisciplinary majors including the Biological Basis of Behavior; Cognitive Science; Visual Studies; Philosophy, Politics and Economics; and minors in computational neuroscience and consumer behavior. This includes facilitating the involvement of students in laboratory research and providing research support, as well as helping students to disseminate their research. We also offer seminars where students can interact and workshop their ideas, as well as special programs such as honors seminars and course sequences. Undergraduate Summer Fellowship in Interdisciplinary Mind and Brain Studies. This program offers up to ten Penn undergraduates the opportunity to do research with Penn faculty. As part of this ten-week experience, participants receive a $3,500 salary stipend for their research work with a faculty mentor, and a “boot camp” experience in MATLAB and R software. Undergraduate Summer Workshop. This 2-week summer intensive program is open to undergraduate students at any college or university with a strong interest in social and decision sciences and/or language science. Participants receive free room and board, plus a travel stipend.